There is no charge to join The Arc of the Emerald Coast. The Arc is a membership organization. 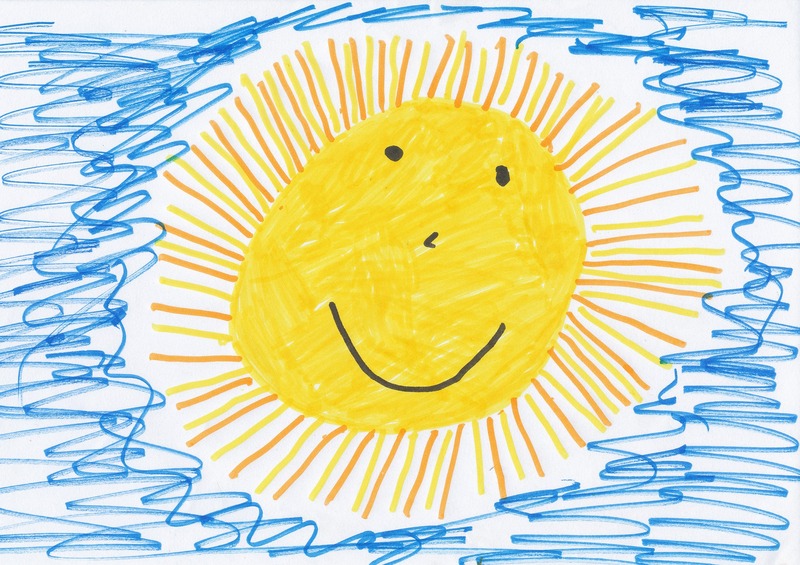 The Children’s Center is part of The Arc and your membership helps fill gaps in funding and gives you a voice in issues affecting people with developmental disabilities. Your membership gives you the privileges of all the benefits of membership in ARC National and Arc Florida. 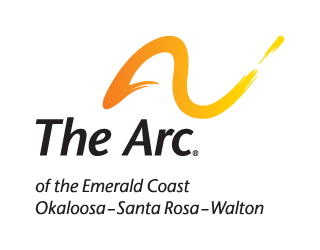 The Arc of the Emerald Coast is supported by public funds, community donations and memberships. Horizons of Okaloosa County, Inc. is a charitable organization under section 501 ( c ) ( 3 ) of the Internal Revenue code. All contributions are tax deductible. A HOME. . .A LIFE. . .WITH DIGNITY. . . SO MANY LIVES TOUCHED. . .